There is always pressure when picking the perfect Christmas gifts for friends and family during the festive period. Whether it is a bottle of aftershave or another set of new pajamas, everyone dread’s the yearly Christmas shop. Are you ready to take the sprout challenge? We know that sprouts don’t tend to be many people’s favourite trimming on Christmas day but these aren’t the conventional brussel sprouts that you are used to. Spin the wheel of fun and take a chance on what flavour you get- sweet, savoury, delicious or disgusting. With 12 identical chocolates inside, you could end up with one of the six nasty or nice flavours. Dare you take the challenge? 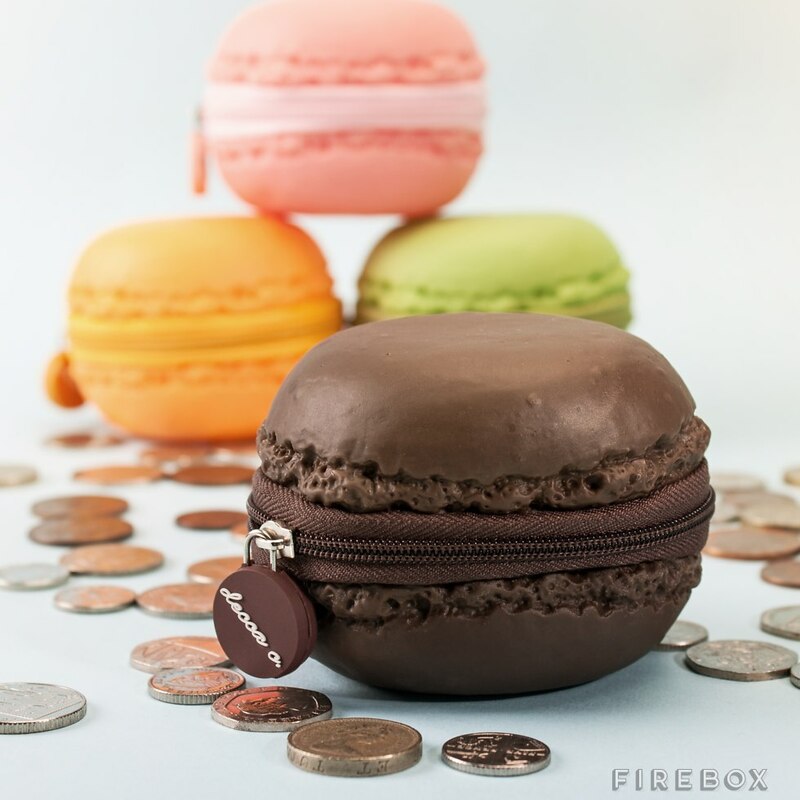 Have you ever wished you had a coin purse shaped like a macaron that also smelled like one? Probably not, until you found out they made them! These purses don’t only look good enough to eat but they also smell like an actual macaroon too. How much is that doggie in the window do you ask? Well, if you have a cool £1350 to spend on your dog-loving family member this Christmas, then we have the perfect gift for you. This fierce Pitbull speaker is ready to play your favourite music through its built-in speaker. 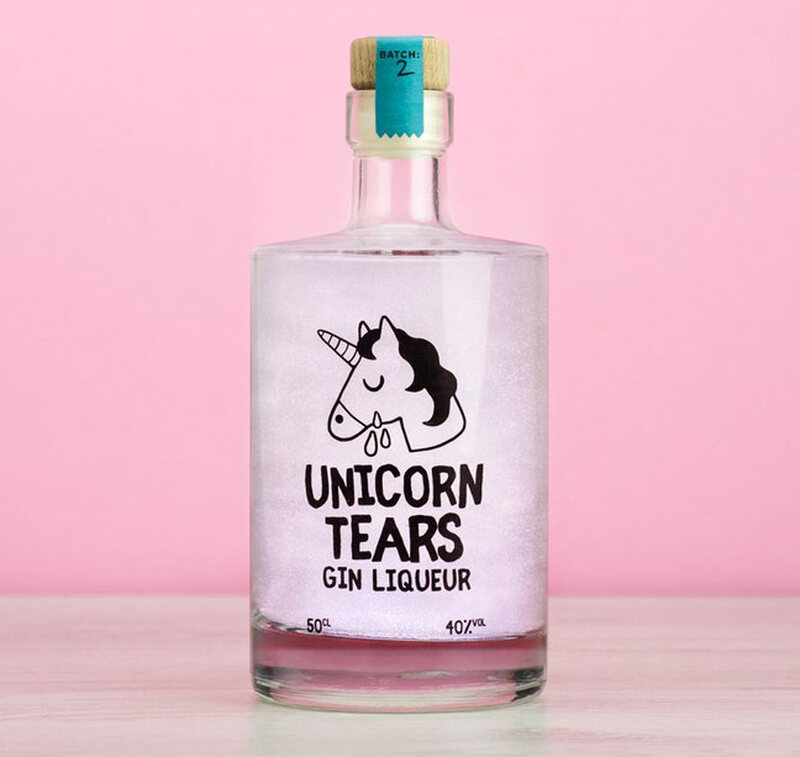 This year we are bringing to you the ultimate alcoholic gift, a unicorn tear gin liqueur. This gin is claimed to be made from real unicorn tears but really it is a sweet infusion of citrus fruit, oranges, juniper berries, bunches of coriander, and sticks of liquorice. This concoction results in a bittersweet gin experience and a rainbow-like glittery appearance that will blow your mind. This Christmas you can take your Jedi training to the next level with the Star Wars Force Band. Designed with an authentic look and feel, you can use your band to complete Combat training for Blasters, Lightsabers, and the Force itself. 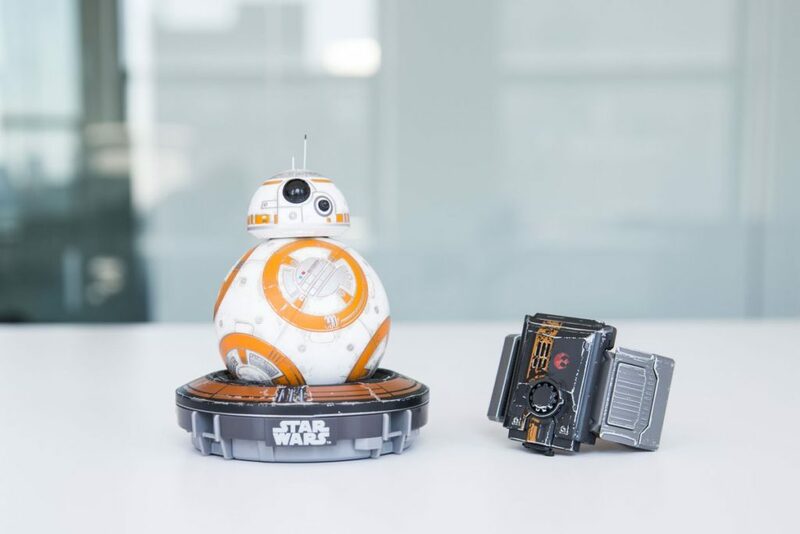 If that didn’t sound exciting enough, you can also buy the BB-8 droid and with just a wave of your hand you can master moves like Force push and pull. Ever wanted to watch a dinosaur hatch in front of your eyes? Well, the wait is over. 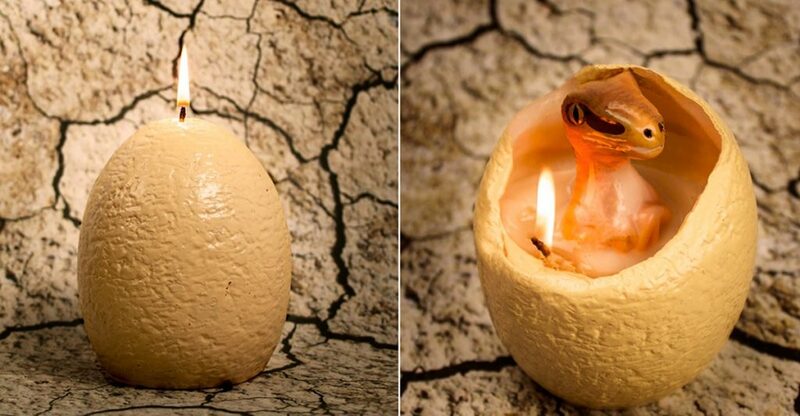 This wax egg will melt away to slowly reveal a baby velociraptor. Not your average Christmas present by any stretch of the imagination but it is guaranteed to be a crowd-pleaser. Christmas time is always filled with traditional games like charades and pin the nose on Rudolph. 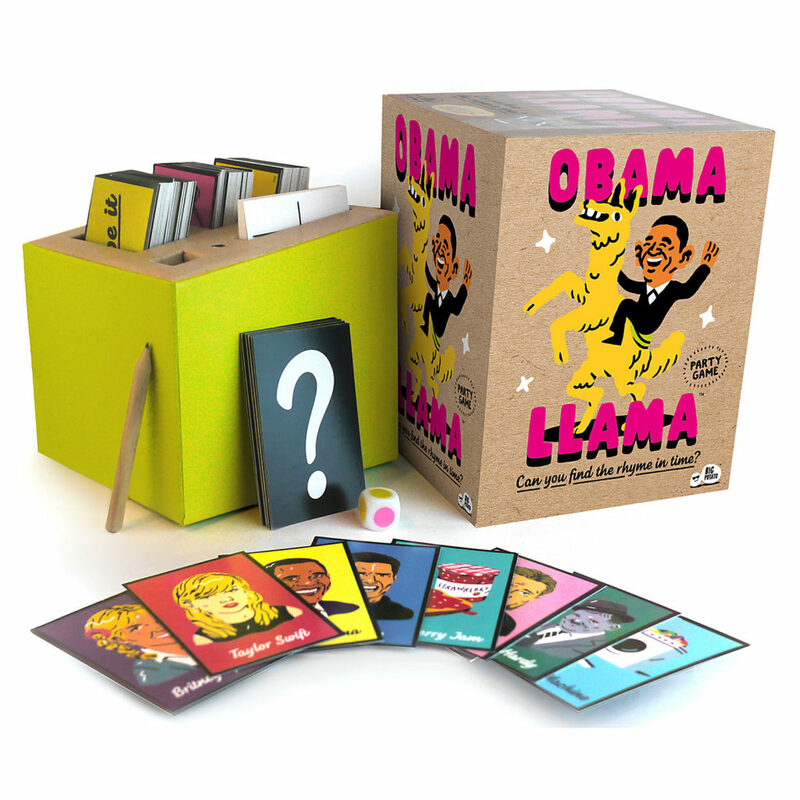 This year see’s the introduction of the Obama Llama game. A weird and wonderful family party rhyming game, rhyming celebrity names with random words. One player describes the celebrities name and their team has to shout out a word that rhymes, sounds fun right? There’s Tom Cruise in his platform shoes, Angelina Jolie eating ravioli and of course Barack Obama riding a llama. 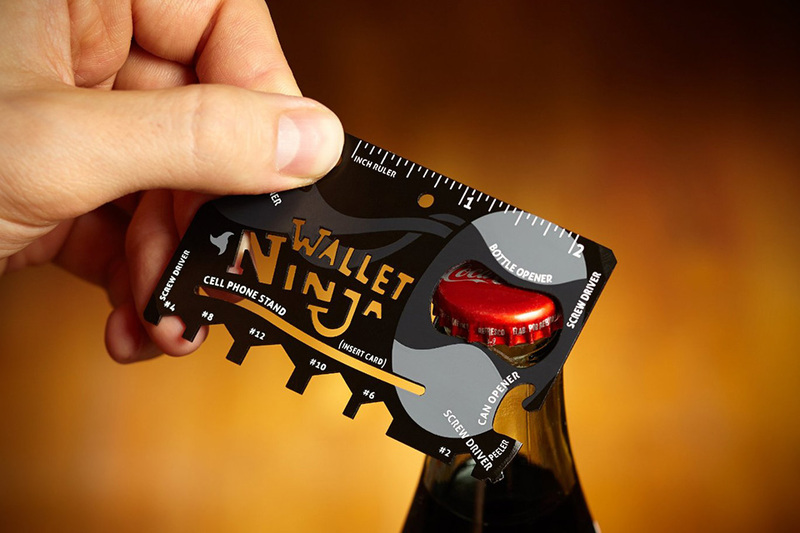 The wallet ninja is the perfect gadget for all those annoying life problems that we never seem to have the right tools for. This tool helps you tackle life’s little challenges such as opening boxes, letters, peeling fruit, screwing things in place, opening cans, measuring and most importantly opening beer bottles. This wallet gadget is guaranteed to be your life savior this Christmas! There seems to be a recurring theme here, more sprouts! 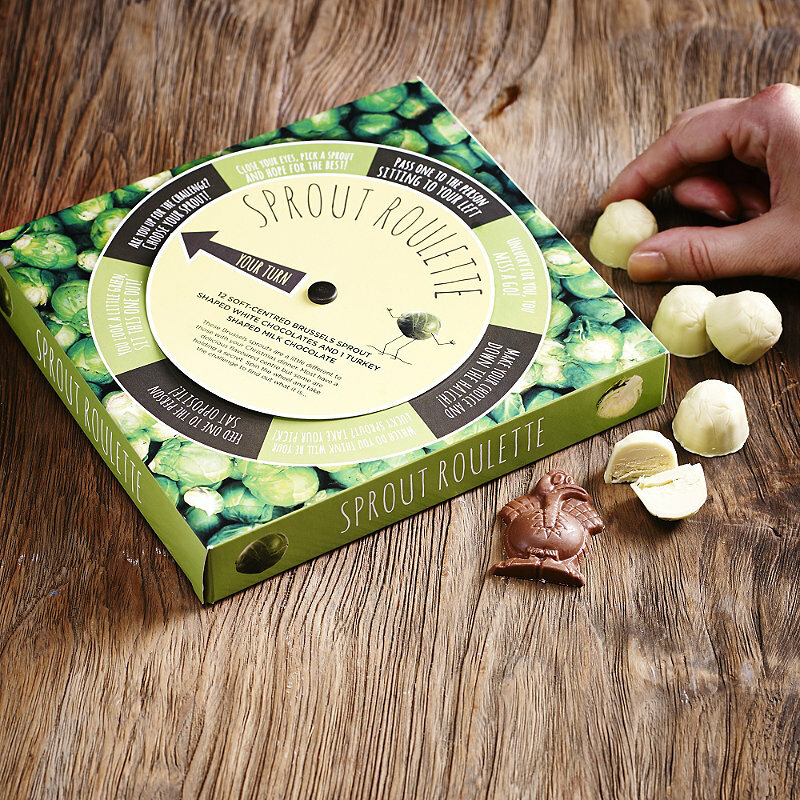 Whether you are a fan of sprouts or not, you are sure to love this Peel the sprout game. Featuring an over-sized sprout constructed from layers of paper with paper crowns, jokes, trivia facts and tiny gifts between the layers. 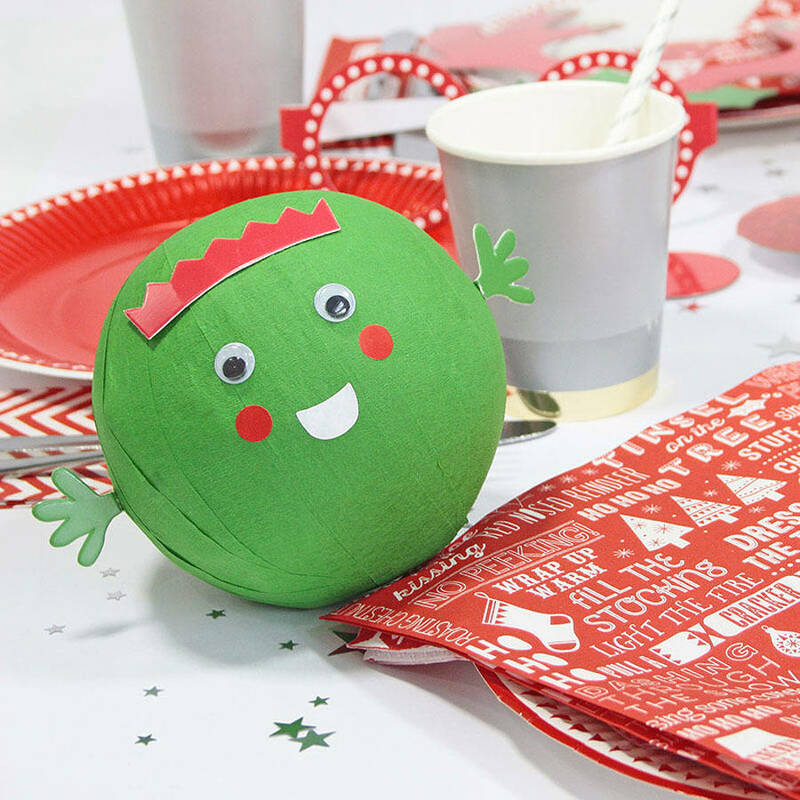 This gift will definitely be the best sprout you will receive this Christmas! This last Christmas gift truly is a gift for all. These 20 double-sided Christmas-themed drinking mats feature 40 different designs that you clip on your nose to change your appearance, the perfect excuse for a selfie! 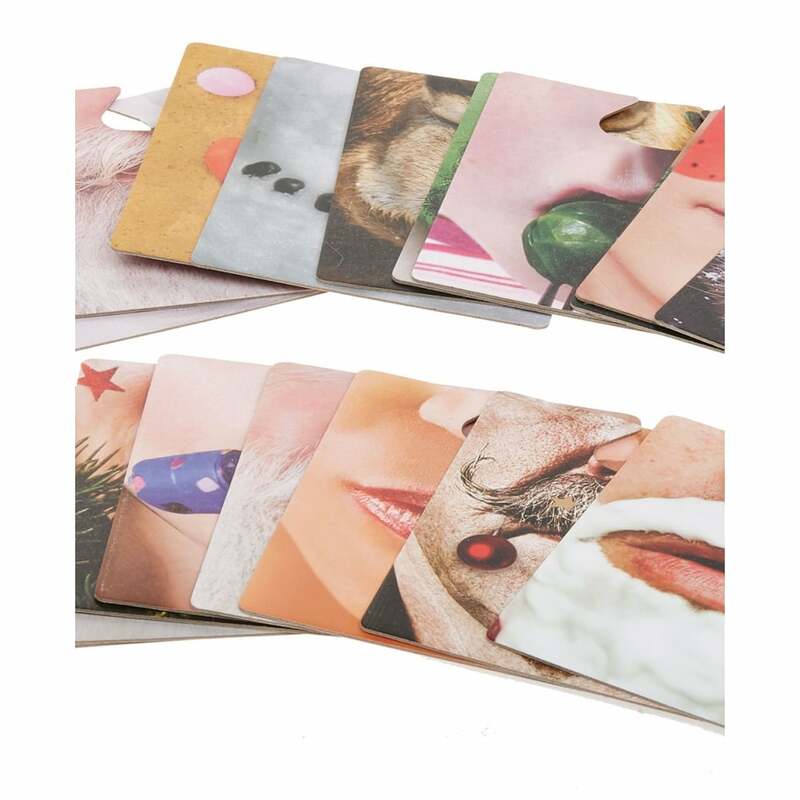 Let’s face it, you’re not going to find more entertaining place mats to put your drinks on than these festive face mats. Whether it is Santa Claus, Rudolph or a Snowman, these face mats will turn you into your favourite Christmas characters! These are just some of the most entertaining Christmas gifts we could find. If you have received any unconventional Christmas gifts this year, please send them over and keep our day’s Merry!